We are trying to teach the children about gratitude. 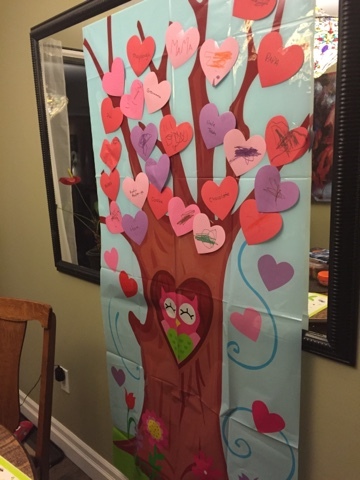 So for Valentine's Day we created a gratitude tree. 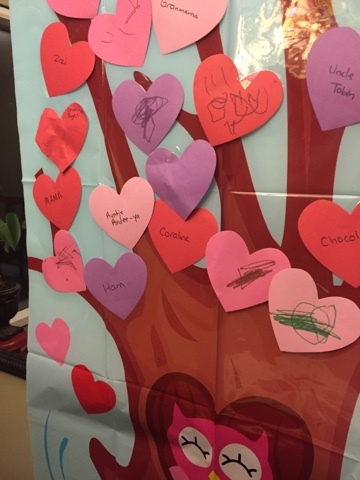 We named all of the things we are grateful for.